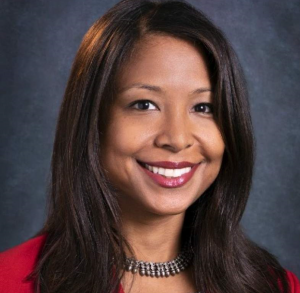 The Sonoma County, California Board of Supervisors approved yesterday the appointment of National Forum Board Member Celeste Philip, MD, MPH, as County Health Official. Dr. Philip, the former Secretary of Health and state Surgeon General in Florida, begins her new role on April 9. “Dr. Philip’s leadership will translate to more opportunities for all people in Sonoma County to live healthy lives. Congratulations to Sonoma County on recruiting a superb public health leader,” National Forum Executive Director John Clymer said. Details are available in this Press Democrat article.